Webkul has made to Magento® Innovations Lab Showcase for two times in a row. In year 2018, Webkul ingressed to Magento® Innovations Lab Showcase by implementing Text/Image Detection Search in eCommerce mobile app builder using Machine Learning at its core. 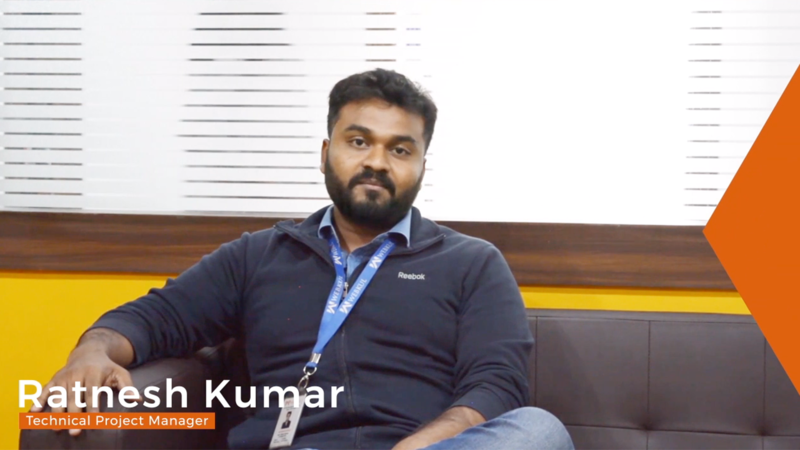 Webkul got another mention at Magento® Innovations Lab Showcase in 2019 for building Virtual Measurement using the Augmented Reality (AR) fundamentals for eCommerce mobile app builder. 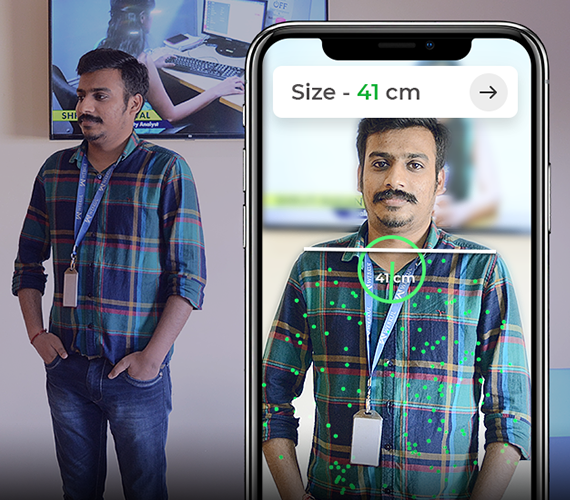 Webkul has been mentioned for its bleeding edge Virtual Measurement implemenation using augmented reality technology in its eCommerce mobile app builder. It lets the end-users to measure the size of the physical objects on the go. Webkul was recognized for Mobikul Text/Image Detection Search which utilizes the core of machine learning. 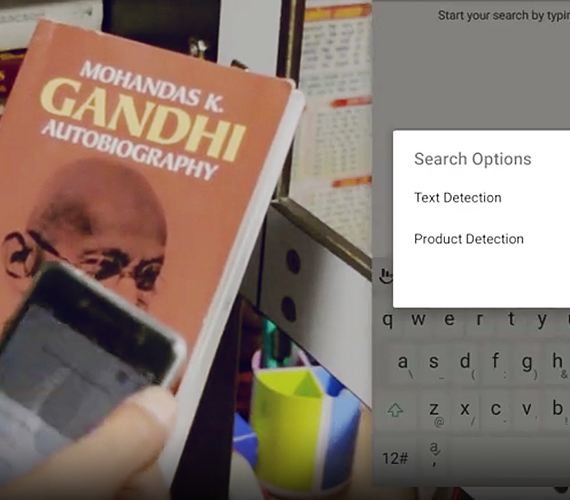 It makes it easier for the end-users to search with ease, as it provides an interface to the users where they can search for products, either by scanning text or the physical product itself.